About ex-pat life in the South of France. A highly amusing take on the activities of both the local community and ex-pat infiltrators in a small French village. 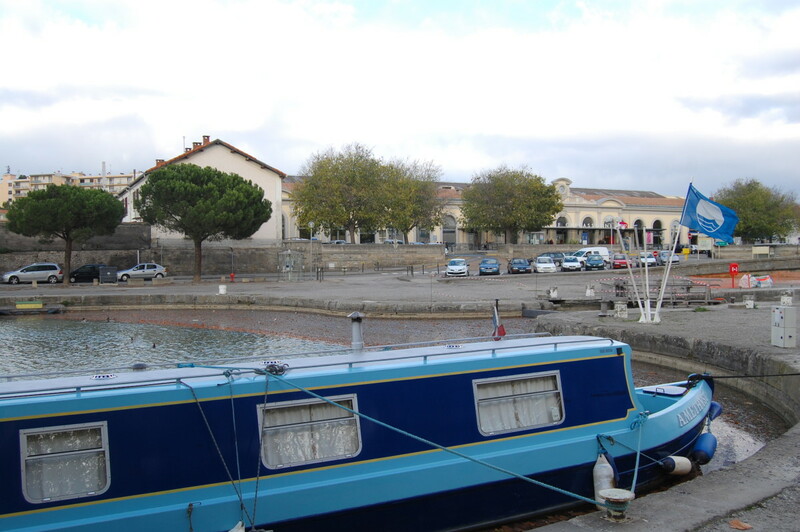 The start point for this day out sightseeing Carcassonne is the little village of Issel which sits approximately 10 minutes from the Canal du Midi and Castelnaudary both of which are worth a visit in their own right. 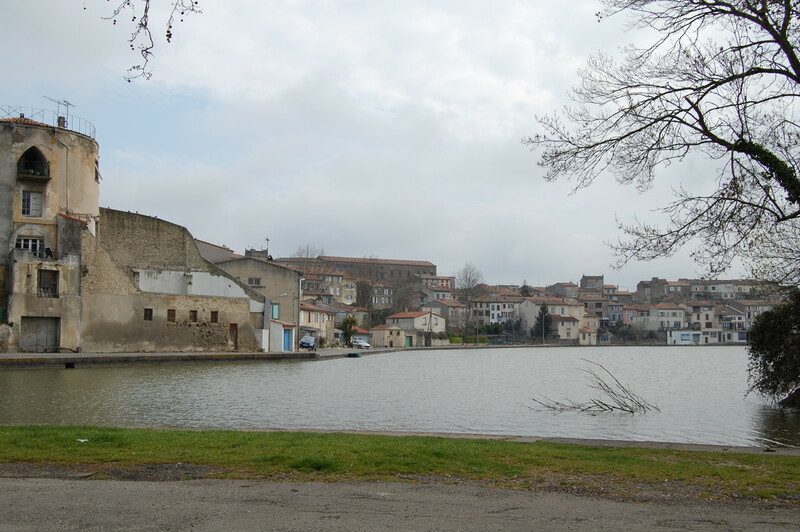 The reason I am starting the trip from here is because this is the location of our gite in France which is just on the outskirts of Issel pictured below. From Issel you head towards St Papoul home of the Abbaye de Saint Papoul which is open to the public from Easter through to the end of October. 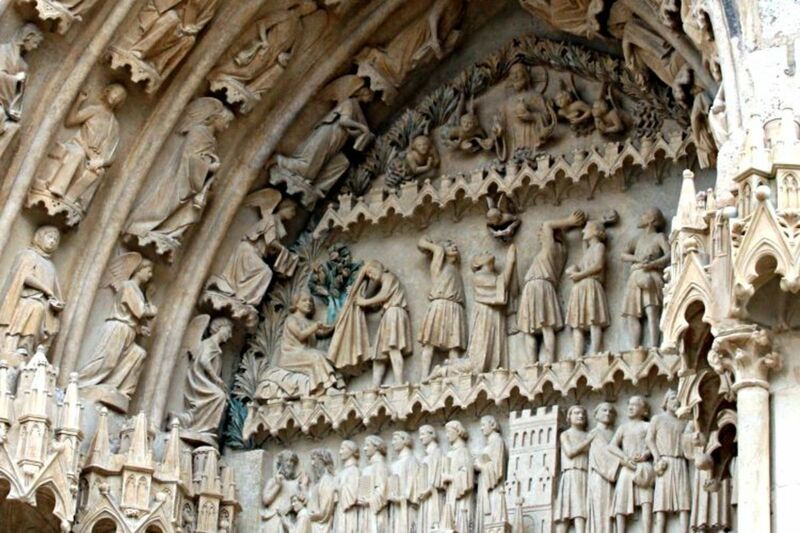 This is a lovely building to visit and has an exhibition on display from the works of the Master of Cabestany, a Franco-Catalan sculptor who was active in the 12th century, . See Wikipedia for more details. 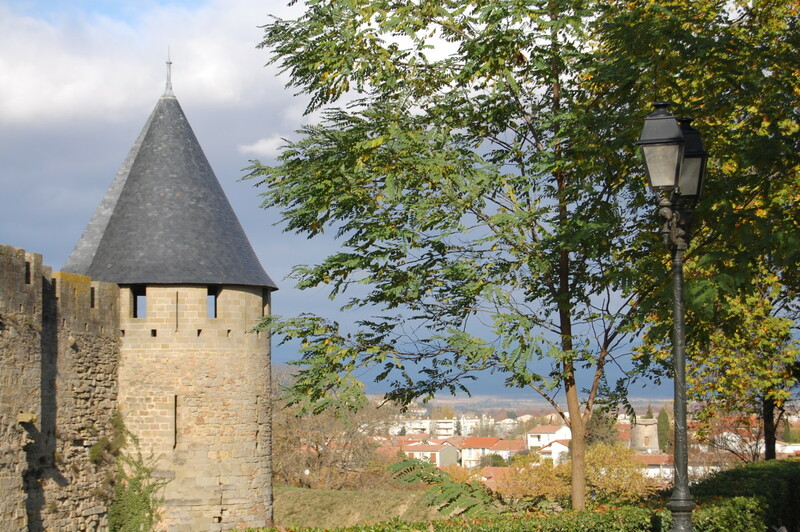 From St Papoul you can follow the signs to Saissac which sits in the foothills of the Montagne Noire and has magnificent views across the valley plain between Castelnaudary and Carcassonne. 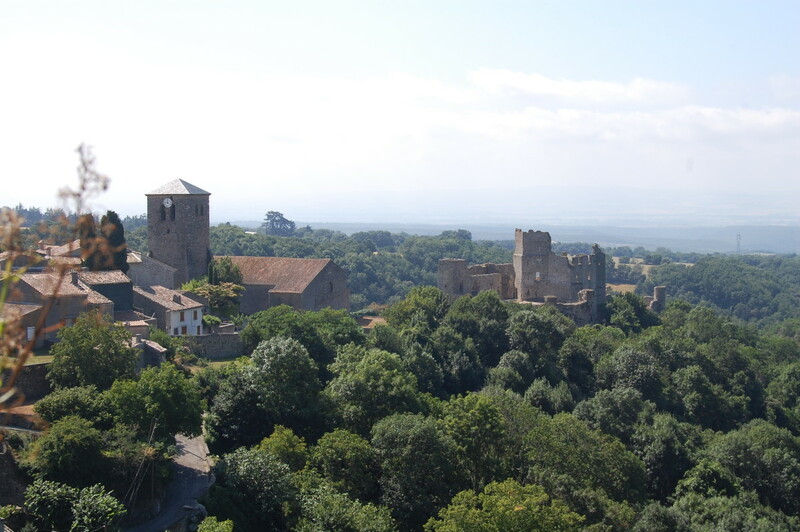 The Chateau de Saissac is a ruined Cathar castle which was once the residence of the Trencavel family and dates back to 960, it forms an important part of the Cathar history being the residence of Bertrand de Saissac who was a Cathar around 1229. 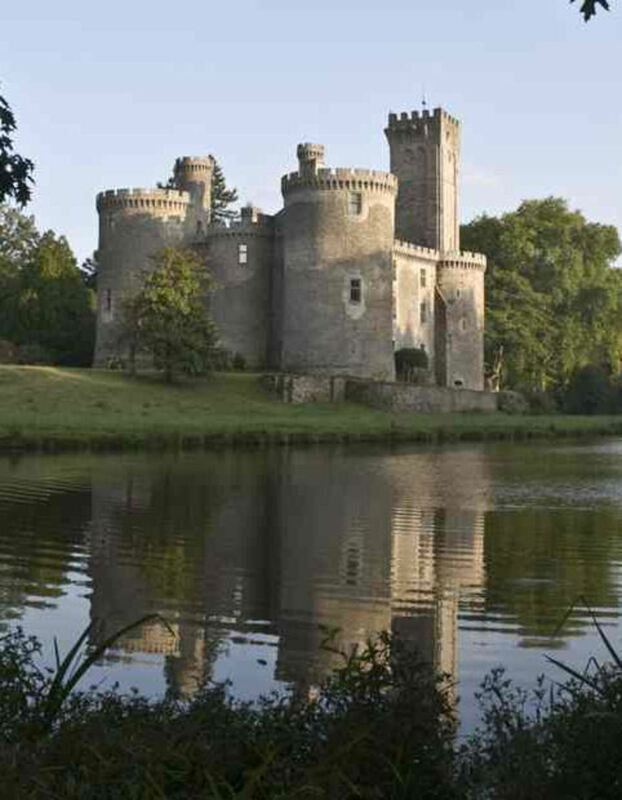 The castle is now under a program of restoration so that it can be made available for visitors to the region. 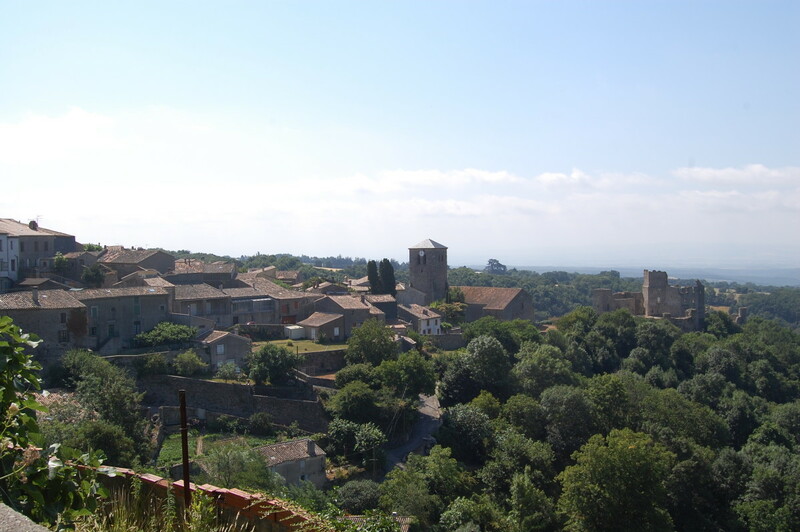 Both St Papoul and Saissac are worth a stop off on the way to Carcassonne especially if you are interested in the Cathar period and the Albigensian crusade. Another hub which may be of interest from this period is the Knights Templar, London Headquarters.You can probably find a restaurant or two as well if you are more interested in eating and drinking. From Saissac as you head towards Carcassonne you will pass through France's version of 'Hay on Wye', a little town called Montolieu otherwise known as the 'Village de Livres' (village of books). To enter the town you pass over a pretty impressive bridge and you can park quite easily in the town centre near the church, if you are interested in books, or just a nice French town, it's well worth the stop. 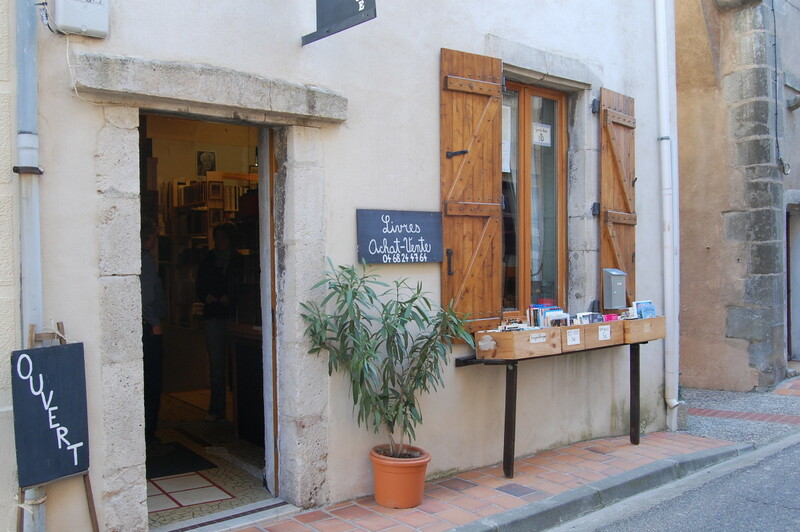 There are an abundance of book shops spread out through all the little streets selling all manner of books with some specialising in English books. A really nice way to while away an hour or two. Carcassonne is a thriving city in the Languedoc region of Southern France and sits on the Aude river in the centre of the Aude department. La Cite is a fabulous medieval castle that sits on the banks of the Aude river overlooking 'La Bastide Saint-Louis' and is a fully functional and working French ville that houses shops, restaurants, cafes, museums and art studios all of which support the thriving tourist industry that has developed in the city over the years so that it has become one of the most visited places in the South of France. 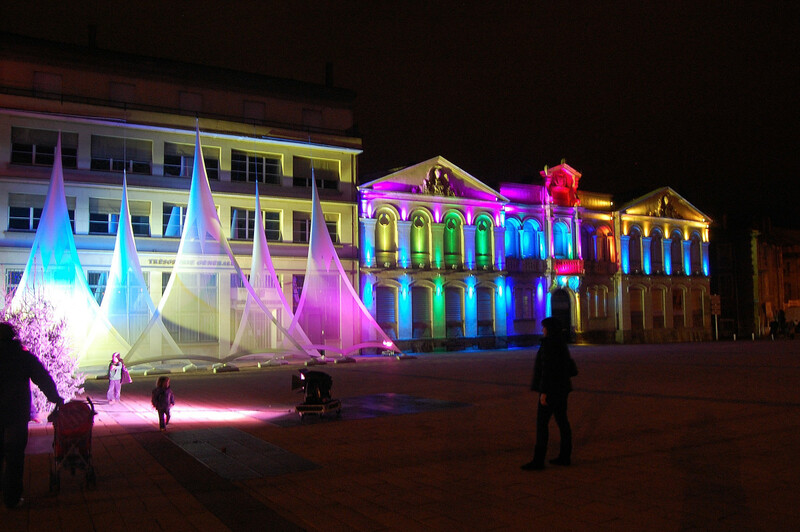 It also holds the coveted title of world heritage site. La Cite is definitely the place to go when visiting Carcassonne, it has daily displays of jousting in the summer months and inside the walls of ‘La Cite', visitors find a self contained town with narrow, meandering streets which for the most part are free of cars throughout the day with only limited access allowed for people operating their businesses or living in the city.Watch out for the jousters though, those big long poles are pretty sharp at the business end. 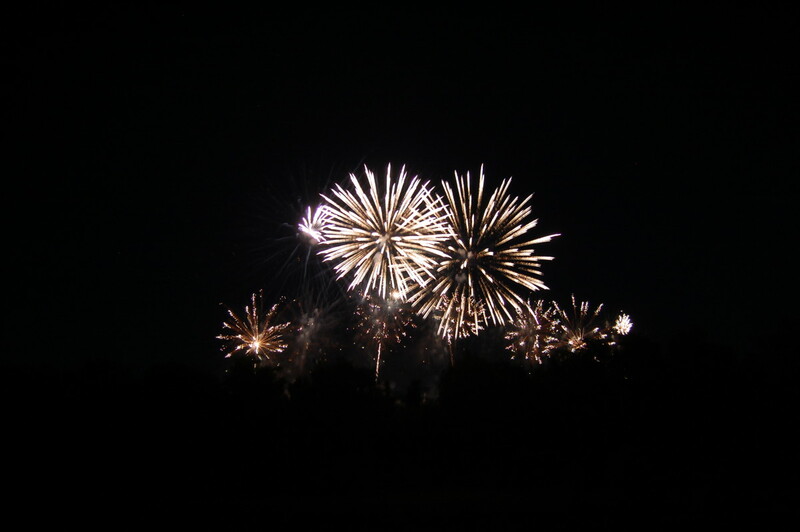 During the month of July there is a music festival held in the city and its Bastille Day firework display is reported to be amongst the best in France, I have been to see the display and can state without any doubt that it is the best display I have ever seen, I don't get out much though. Normally parking for La Cite is very straight forward, if you follow the signs through the town you will be directed to 'La Cite' and to car parks located right outside the main entrance, if you don't spot the signs for La Cite then you can follow the signs for Narbonne and you will find La Cite is just off the N113 close to the Pont Neuf. 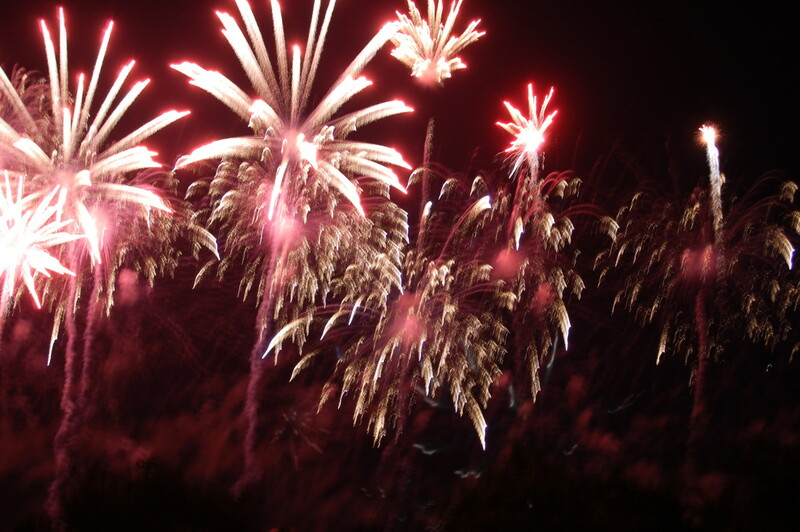 A little word of warning, if you are visiting in July or August then you can expect it to be pretty busy. 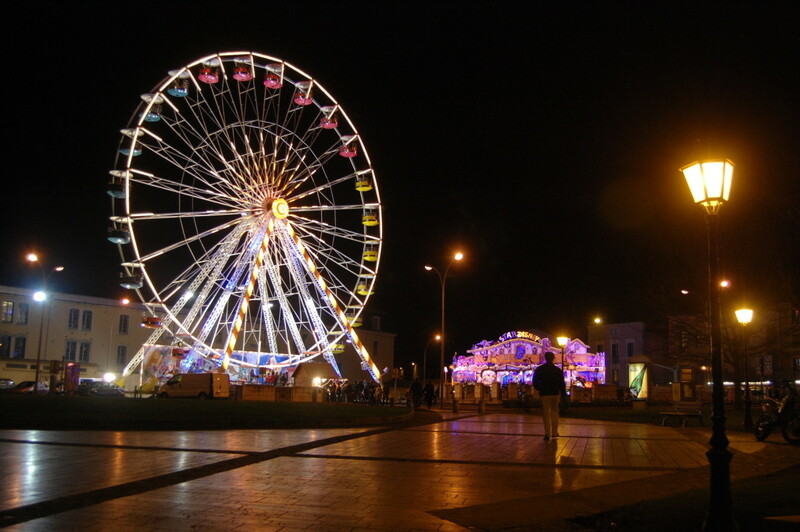 If you don't mind crowds however then you will find that there are plenty of facilities to cater for the crowds and it all adds to a very vibrant atmosphere, the place has a real buzz to it. The Basilica of Saint Nazaire with its alternating round and square pillars in the 12th century nave, the only remaining section of the original Romanesque structure. 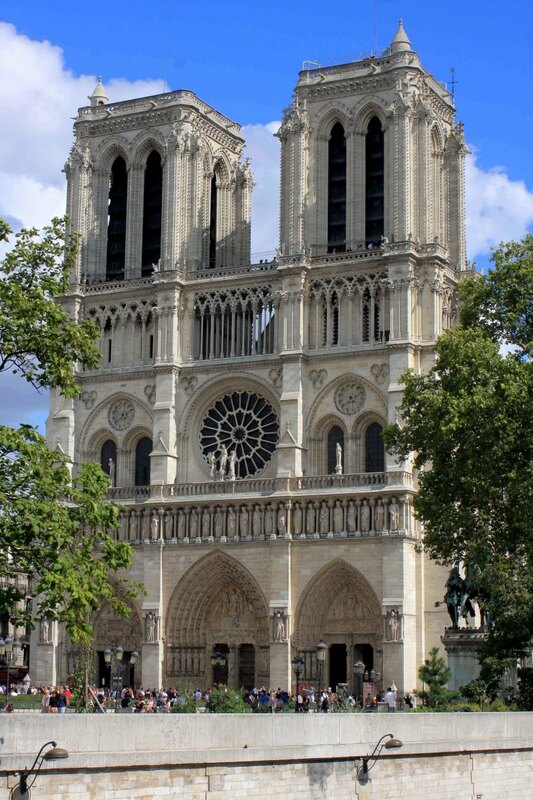 Move though the nave into the Gothic choir and transept to see the rose windows on either side of the building and, if you are interested, the grave slab of the notorious Simon de Montfort whose body was removed 6 years after burial by his son. 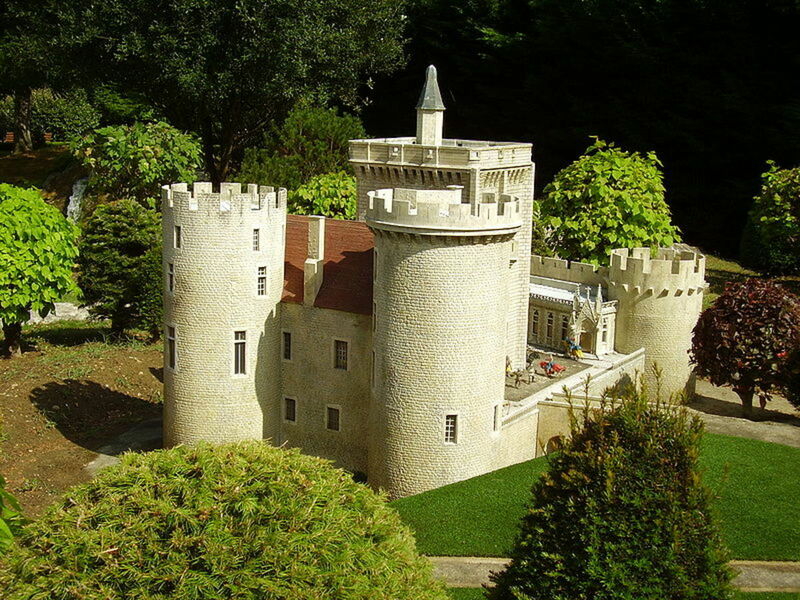 The Chateau Comtal or inner castle for which you have to pay an entry fee, but you can get a guided tour of the ramparts and a look around the inner castle where they also play a film discussing the history of the castle. 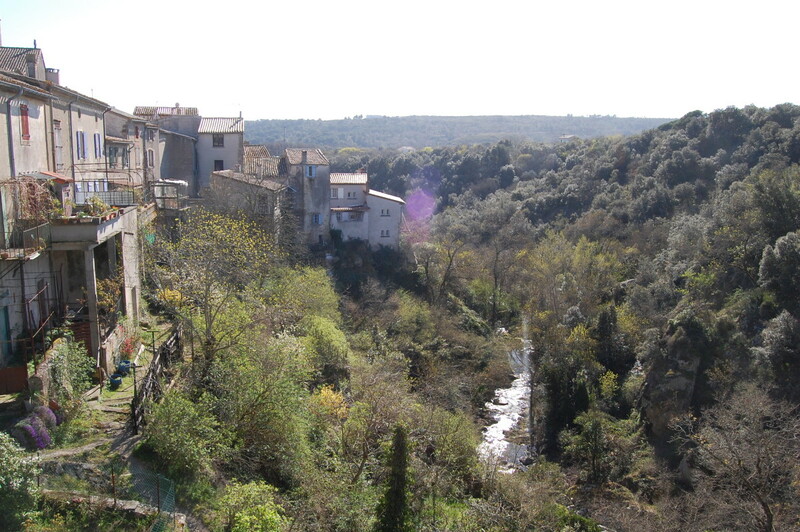 Then of course there are the ramparts, on the guided tour or under your own initiative, which have views all around the castle including the ones over the River Aude and the 'Ville Basse' looking across the terra cotta tiled roofs. Doesn't sound much, but just wandering around this huge fortified building steeped in history is enough to make it a special day out. Lots to take in. 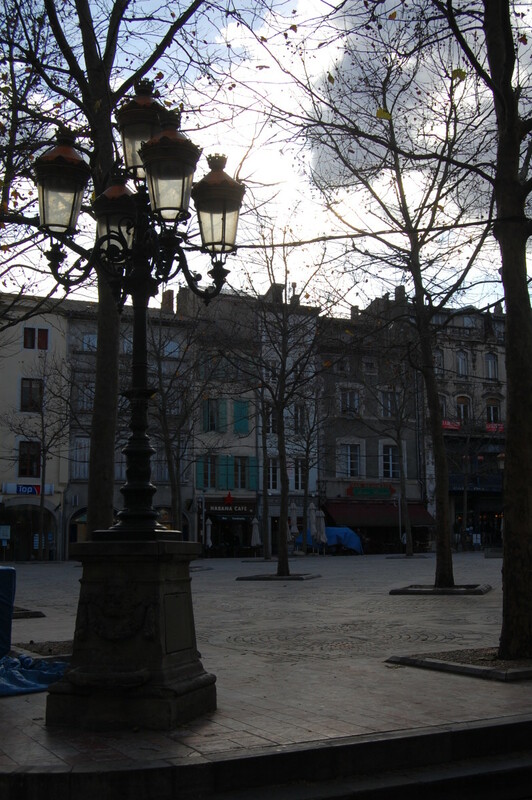 A good place to park for the newer part of the city is the Boulevard Barbes on the N113 where you will normally find ample parking and can walk through to the rectangular grid of streets that forms the newer sector of the city of Carcassonne known locally as 'La Bastide Saint-Louis'. 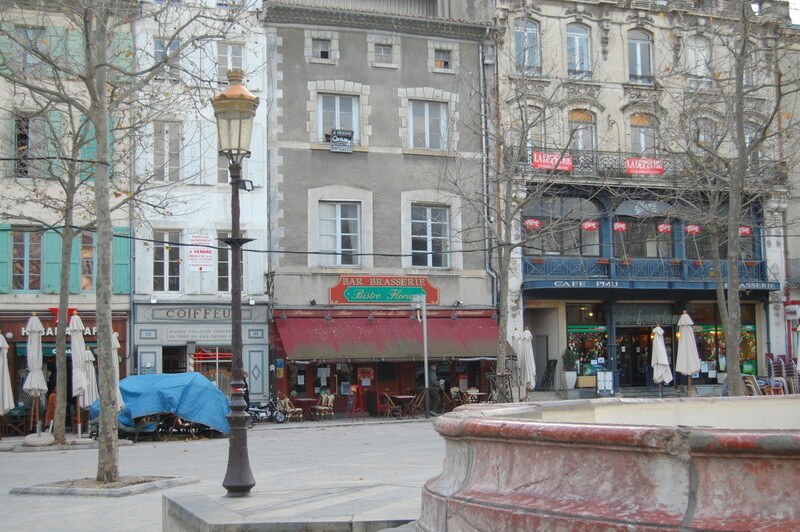 Here you will find a good selection of bars restaurants and shops that should suit practically all tastes and preferences, including Chez Felix which is one of the better known places although one of my personal favorites is the Bistro Florian in Place Carnot where I recommend one of the lovely salads for a lunch time treat. 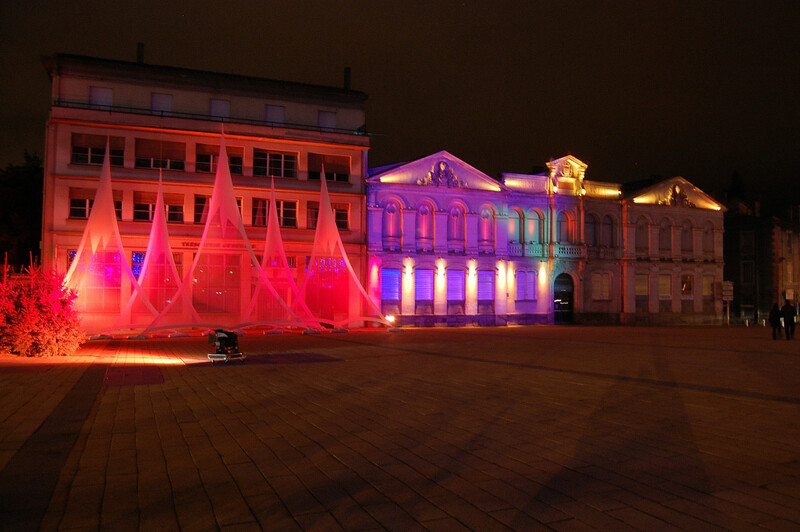 The buildings are high and close together in a style that provides much welcome shade in the height of summer but that then open out into numerous squares where you will find thriving restaurants and cafes. You can sit in the sun or under the awnings and take lunch, coffee or an alcoholic beverage or two. Personally I like the alcohol but I can never get the wife to drive. 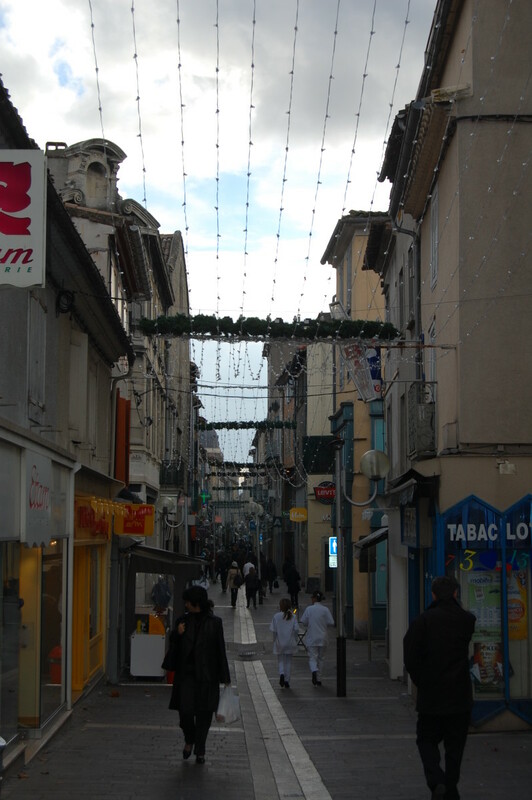 You can walk through the town along the Rue Georges Clemenceau to the railway station and the Canal du Midi.This is also the main shopping centre of the city where there is an interesting collection of high street shops available to keep the ladies (and I guess a few men) happy. 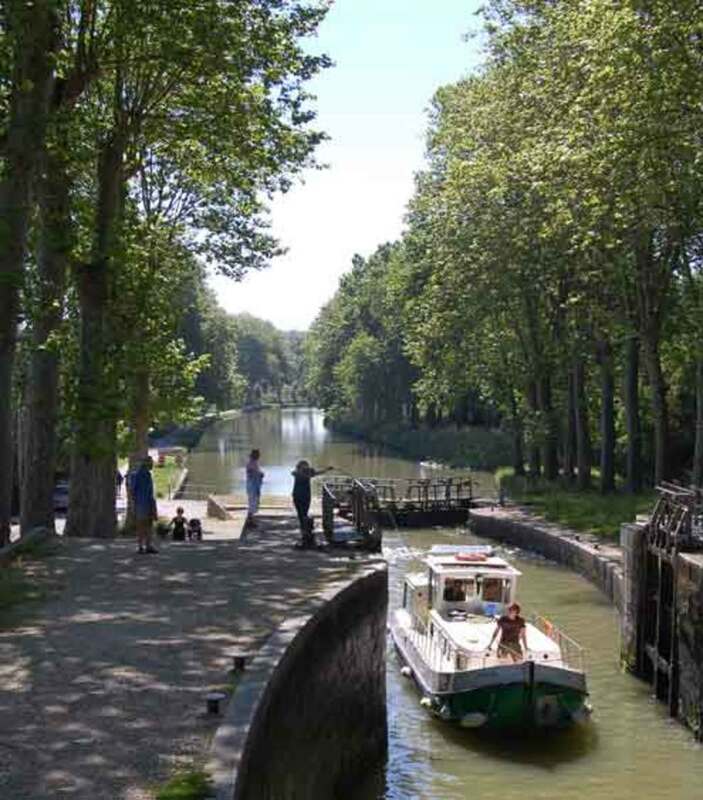 The canal du midi is another world heritage site that passes through the city on route to Narbonne and Beziers from Toulouse and ends at Sète a Mediterranean port. 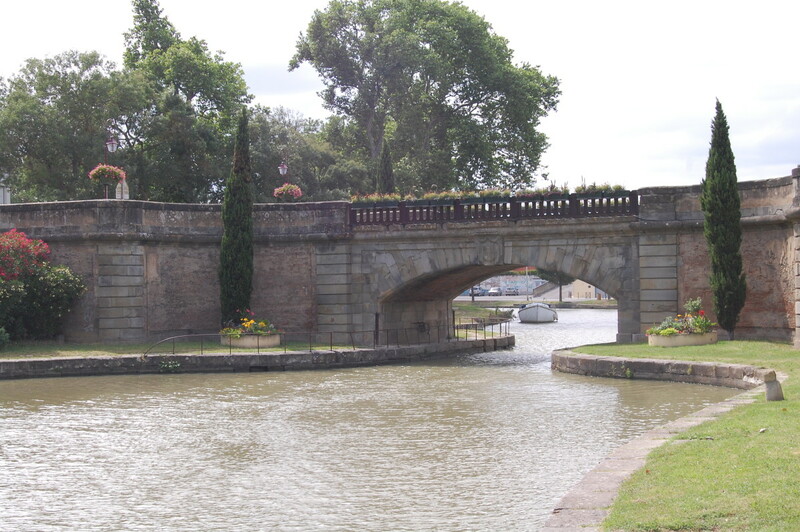 The canal was created by Pierre-Paul Ricard and took approximately 14 years to complete from 1667 to 1681. 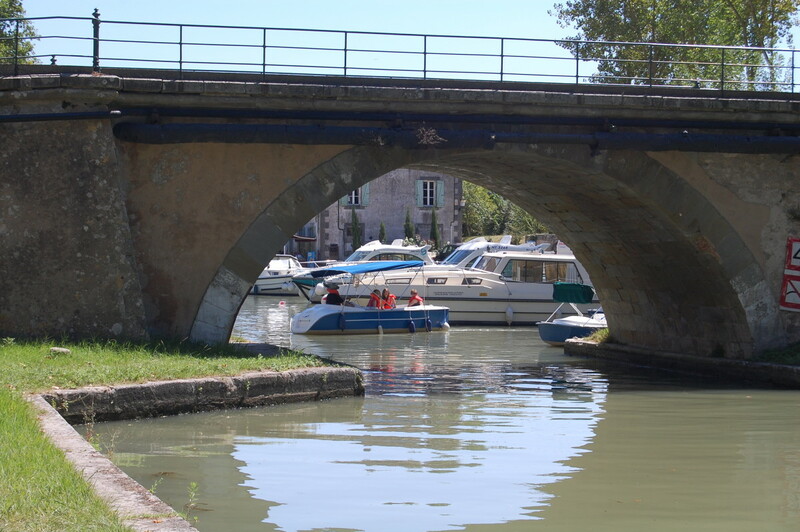 A good quantity of the tourists that arrive in Carcassonne come via the canal as part of their boating vacation navigating the canal as it meanders through the French countryside. The canal is lined with trees either side to help shade the canal and reduce the rate of evaporation of the water .It was also hoped that when the leaves of the trees fell into the canal that this would help prevent the water filtering into the soil, bit like using a vinyl liner in your swimming pools today (well some of us have a pool). 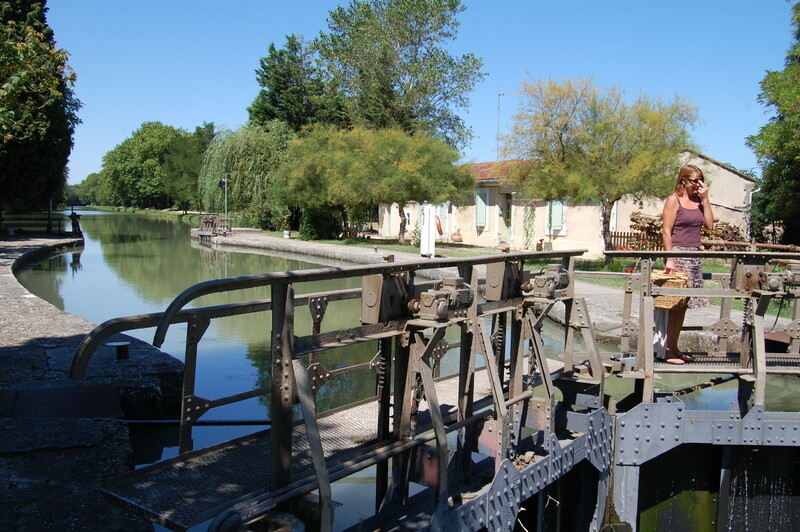 Some of the locks and architecture of the Canal du Midi (otherwise known as the Canal des Deux Mers) are works of art in their own right. 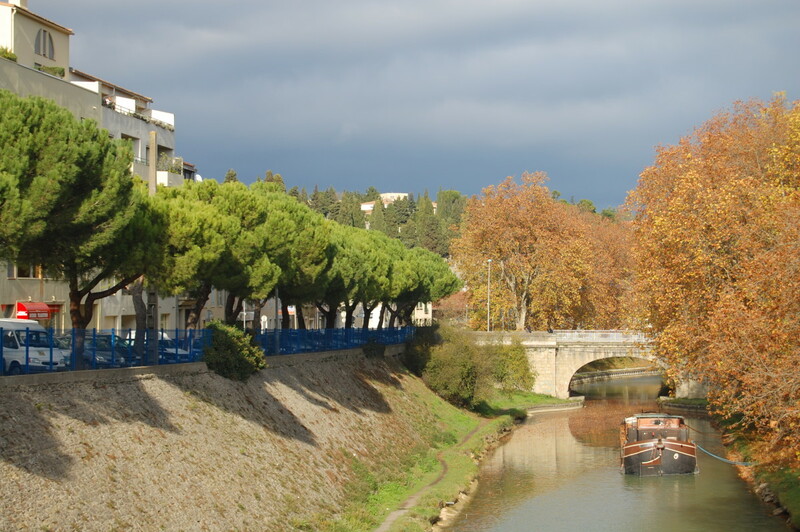 The canal links to the Garronne river in Toulouse providing a waterway that runs from Bordeaux on the Atlantic coastline to the Mediterranean Sea. When it was built it provided an alternative to sailing all the way around Spain and past all the nasty Barbary pirates that used to hang around there waiting for their next victim. 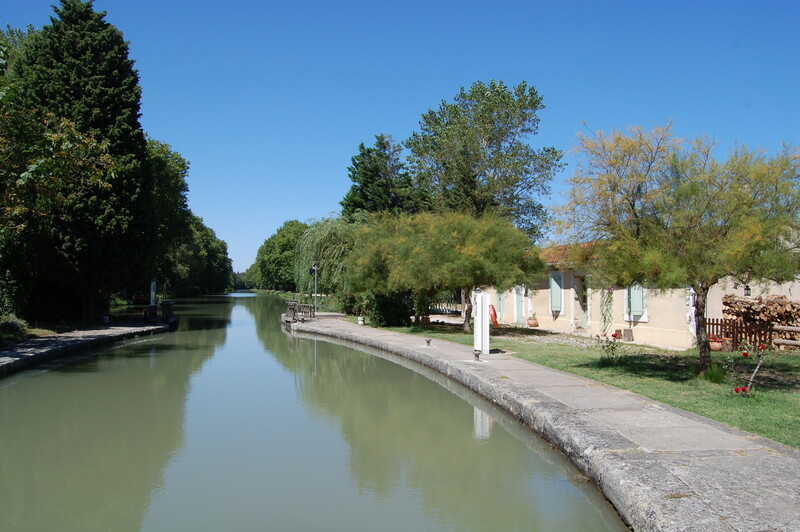 You can take a boat trip along the Canal Du Midi from the bridge to the South of the train station, they run less frequently in the low season than the high season. 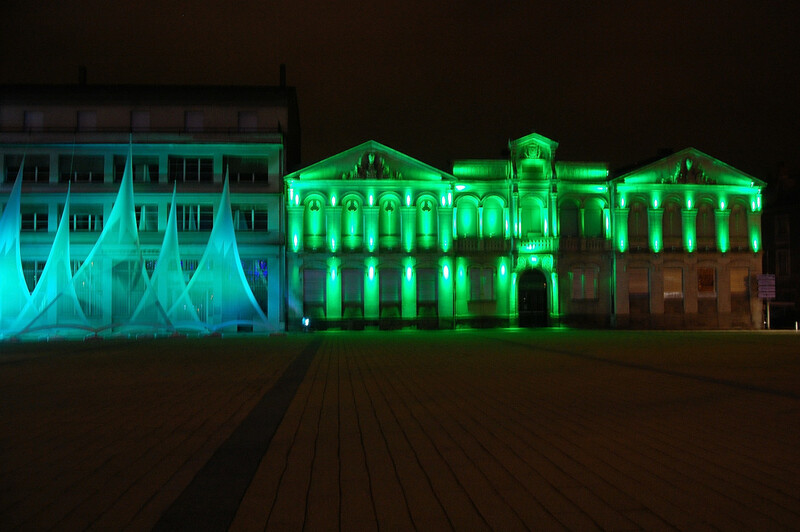 Services are provided by the Lou Gabaret and the Solal usually with a running commentry. Other options to visit in Carcassonne are the Australian Park which I have no idea as to how it came to be in Carcassonne but it's closer than going to Australia, there is the Lac de Cavayère for more of an outside adventure place which the kids might enjoy or if you are stuck for other ideas the Tourist Information Office located in the lower city close to Place Carnot might be able to help you out. La Cite in Carcassonne, France is a walled city and a UNESCO world heritage site. You can park all the way down the Boulevard Barbes and easily walk from there into the Ville Basse. Parking for La Cite is outside it's main entrance. 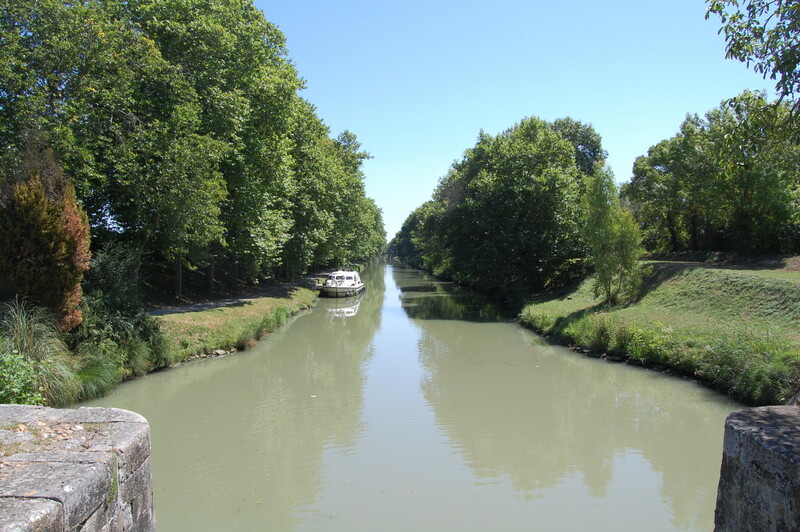 As you leave Carcassonne and head back to Issel you can take a little bit of a detour and go and look at the Canal du Midi near Bram. If you leave the N113 at Montplaisir la Leude and head for Bram you will cross over the canal. There is a nice little restaurant on the canal side here where the boats moor and you can also hire boats for a couple of days or longer if you fancy a bit of a boating excursion that will give you a good tour along the canal. From Bram you can head back to Castelnaudary and 10 minutes from where I started the tour. 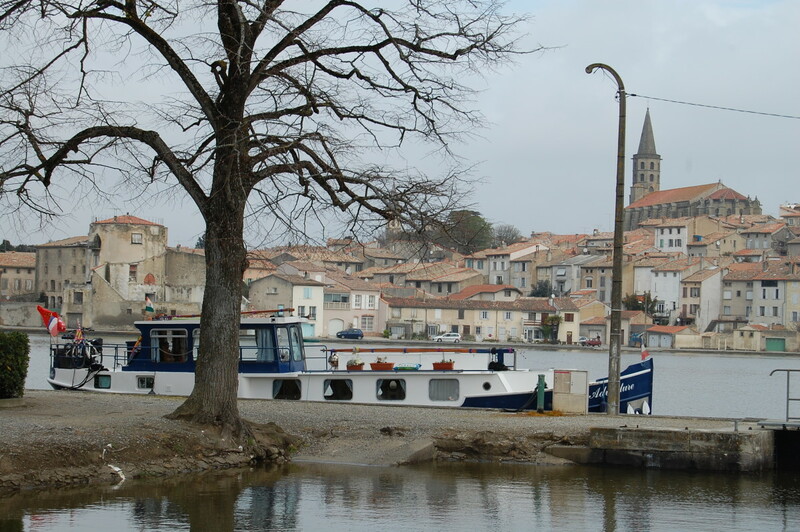 Castelnaudary is a nice town that also sits on the Canal du Midi and is famous for its Cassoullet if not in some part thanks to Rick Stein writing about it in his French Odessy book and the BBC series on the same subject. 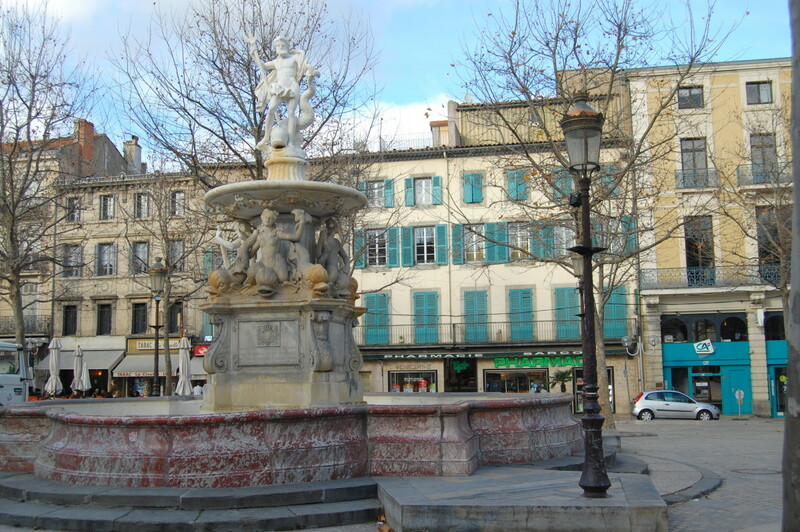 Rick ate his Cassoulet in the Hotel de France but a restaurant that has been highly recommended to me by a number of people who have stayed in our gite is Au Petit Gazouillis in Rue de Carmes. 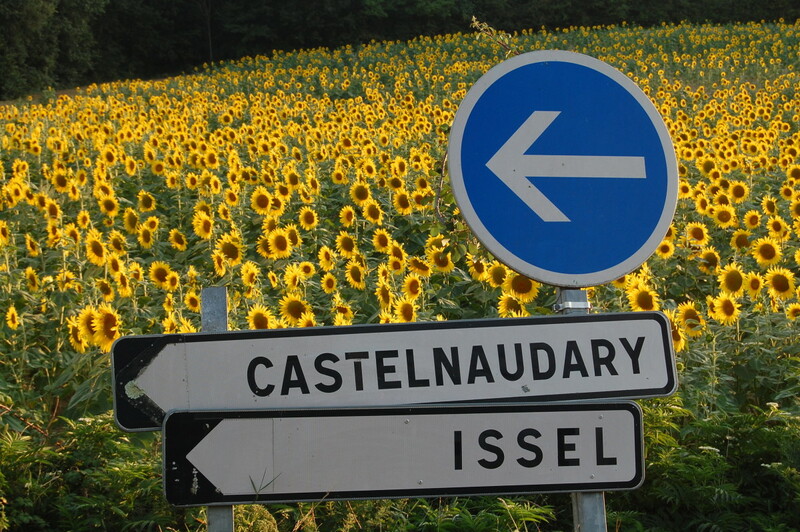 Anyway next stop after Castelnaudary is back to Issel following the route to Castre and turning off at Peyrens. Obviously if you are staying somewhere else you can pick up on this route at whichever point you like and take in the stop off places to suit your own agenda. 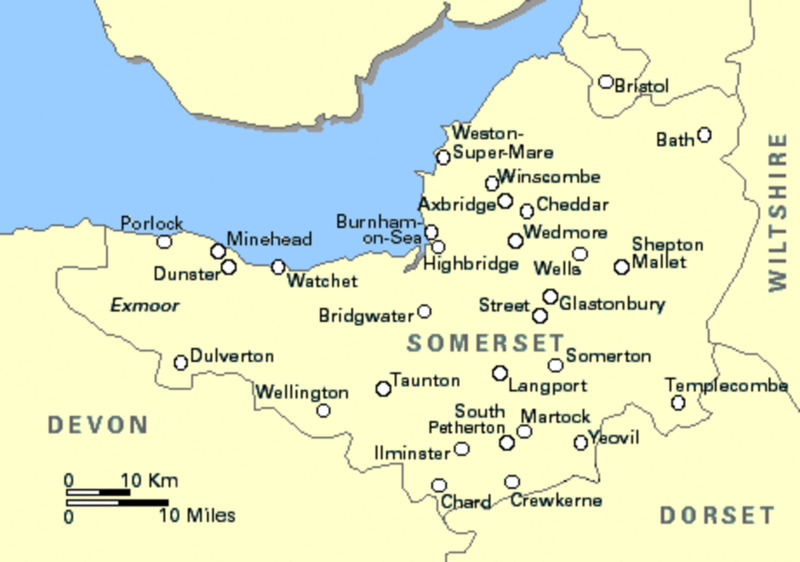 The total travelling time on this route should not take more than an hour and a half leaving plenty of time at each of the recommended locations and a nice relaxing day out. Hope you take me up on this and enjoy the day. 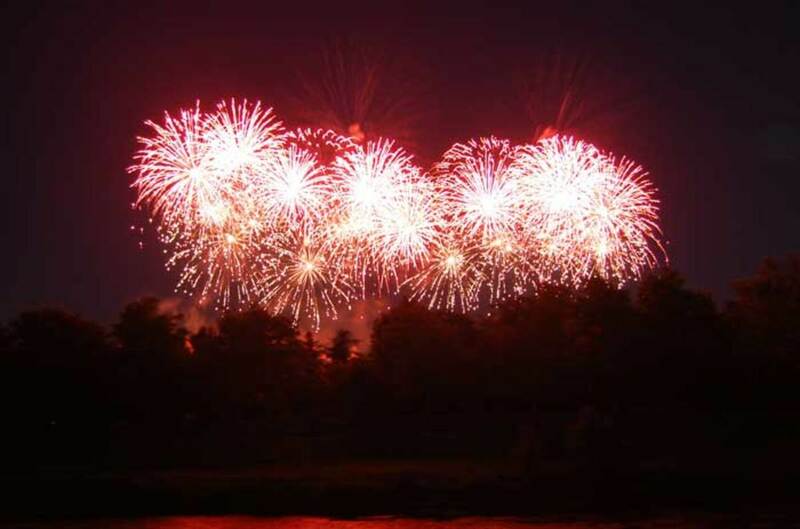 Also don't forget us at French Holidays Aude if you need some accommodation in the area, travel advice on how to get here and a travel shop to accessorize your holiday. 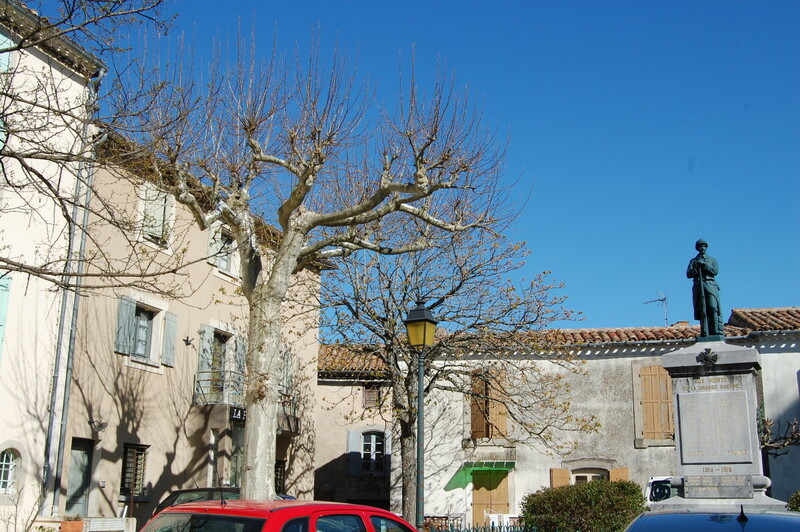 No need for those expensive Carcassonne hotels, get a gite and enjoy real value for money. 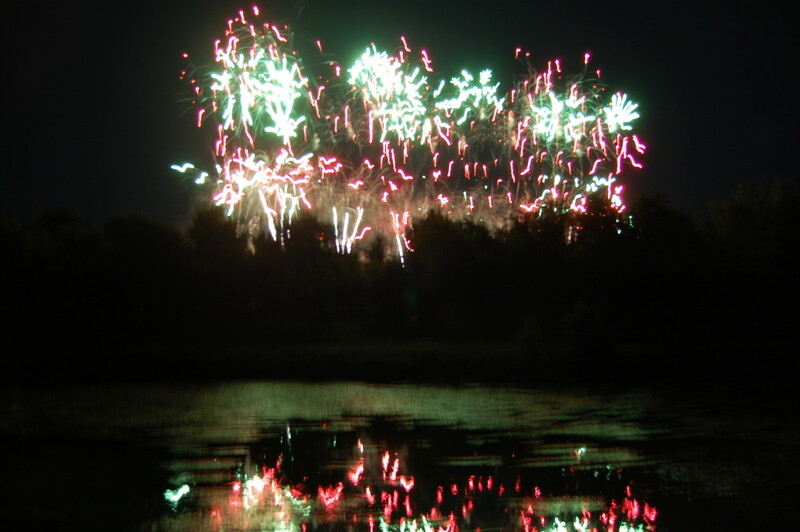 We even do painting and photography activity holidays for those looking for a little more from their vacation. Reserve a rental car from Hertz car rental and get a great rate online. Find out how easy it is to book a hybrid, convertible or luxury car today. For wine tasting, a trip through the Corbieres region of Languedoc Rousillion with a little bit of history and something about the Tour de France. 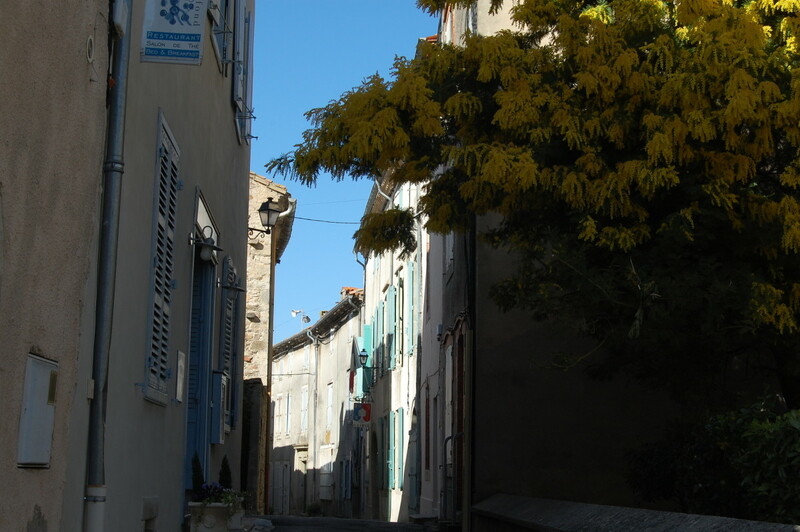 The little village of Issel in the Pays de Lauragais and Languedoc Roussillon regions of the South of France. This is a video report on Carcassonne and La Cite. So did you like the look of Carcassonne, let us know. Thanks Sandy, it really is a magical city now and steeped in history from the medieval period. Some of it really not very pleasant at all, but you can't change history you just have to try and ensure the unpleasant aspects aren't repeated wherever possible. I would love to go there but know I won't so this is the next best thing to traveling to this magically place. Hi Rosemary, actually that was my attempt at humour. I obviously failed to deliver on that front, but I am glad you found the article generally useful. Thanks for the comment. Great informative site. 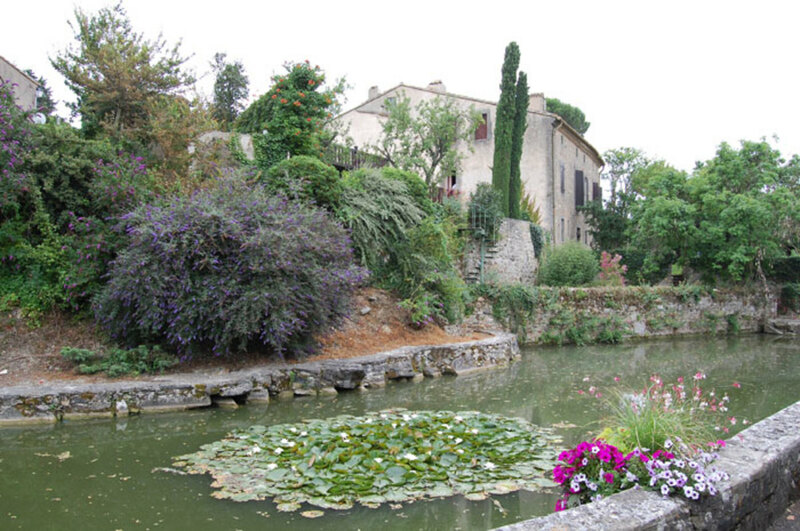 We have a holiday home near Carcassonne and was interested to see your views of local places. 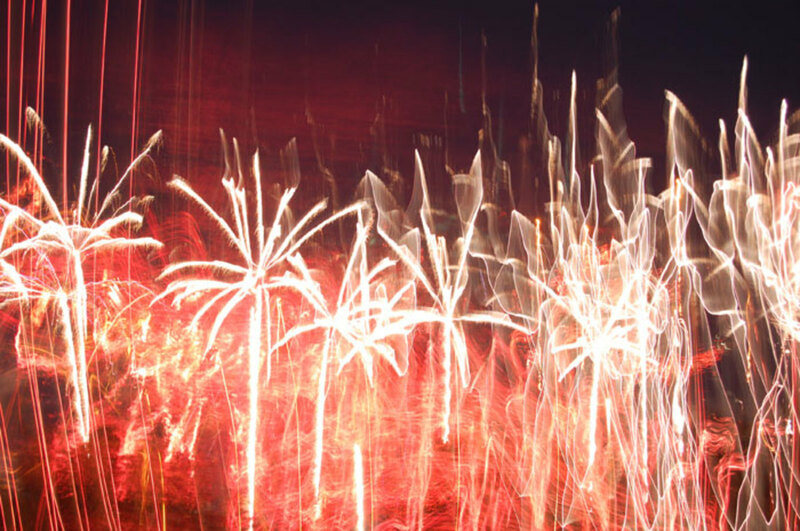 But I'm afraid my first impression was not good. Looking at the Toulouse in a day, I started reading and was brought up sharply by "if you want to keep the wife happy". It must be hard for a man to understand what it feels like to read something, as a woman, thinking you are being addressed and then find that it is apparently addressed to men. Try imagining it the other way round and you may get some idea. having said that, I have found your sites very interesting. Off to Toulouse by train for the day tomorrow. Will let you know how we get on. Great hub. Very nice view. 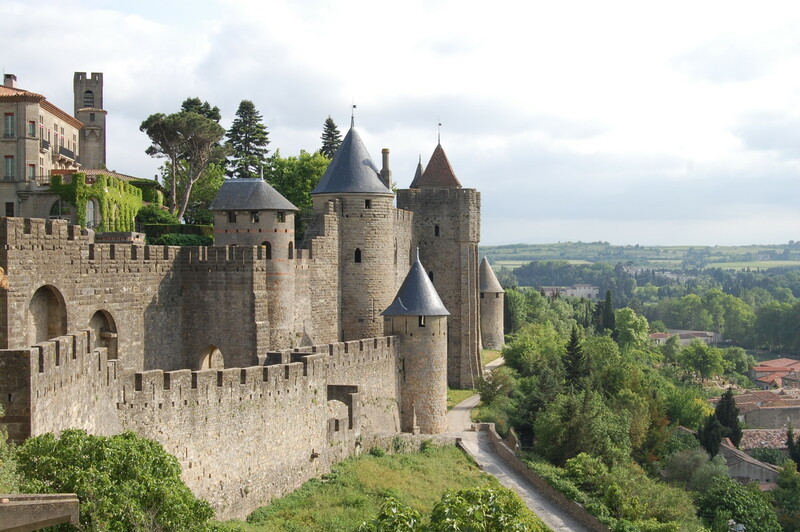 Carcasonne is definitely on our list of "must see" places in France. I am enthralled with the history of this area. Thanks for a great hub --- enjoyed your website also and will keep you in mind when we head your direction! I remember when we first took our boys to Carcassonne, it was shortly after they filmed 'Robin Hood, Prince of Thieves' and they were thrilled to be visiting Robin 'Hood's castle'. Thanks Plants and Oils, we are very lucky to live so close, it is a fabulous place and the whole area gives us plenty of photographic opportunities. 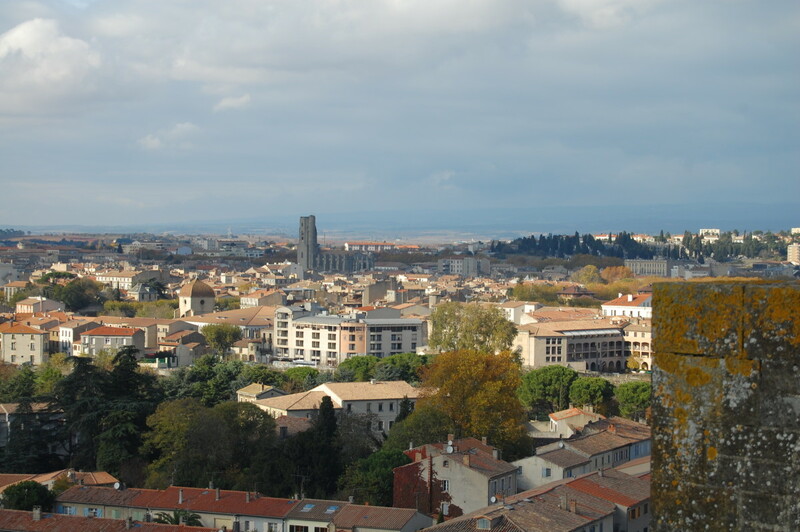 I really like this article, Carcassone is an amazing place, and your photos are very good. Hi Mulberry, Yes that was a great place to stay and still is, but I am biased now as our gite is only 40 minutes from Carcassonne and I obviously think that is the best place to stay. Hi LondonGirl, yes we are very happy here, it was a good move for us. 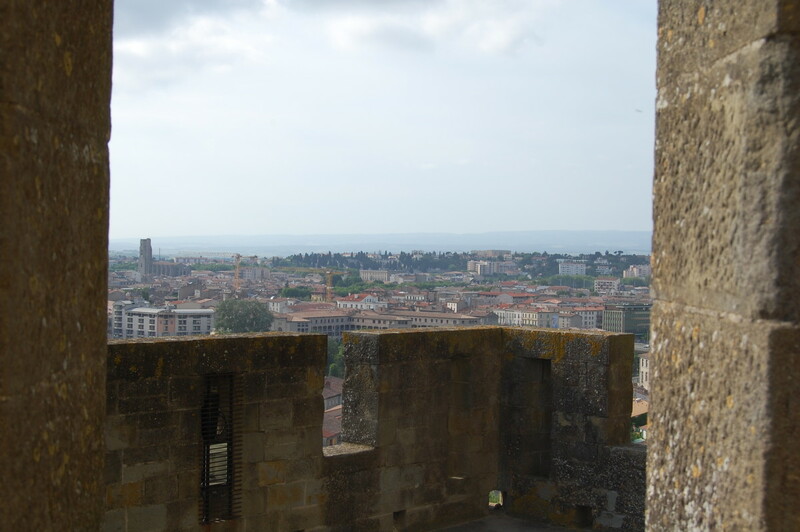 I've been to Carcassonne, probably 8 or 9 years ago. Stayed at the Hotel Les Remparts. Loved every minute of it. Enjoyed the memories. Hope you are still happy there? Thanks Kind Regards for all your comments, we are loving our new life in France and can't wait for the spring now to see all the changes in the garden and landscapes around our region. This really is a very uplifting place to live and to visit. 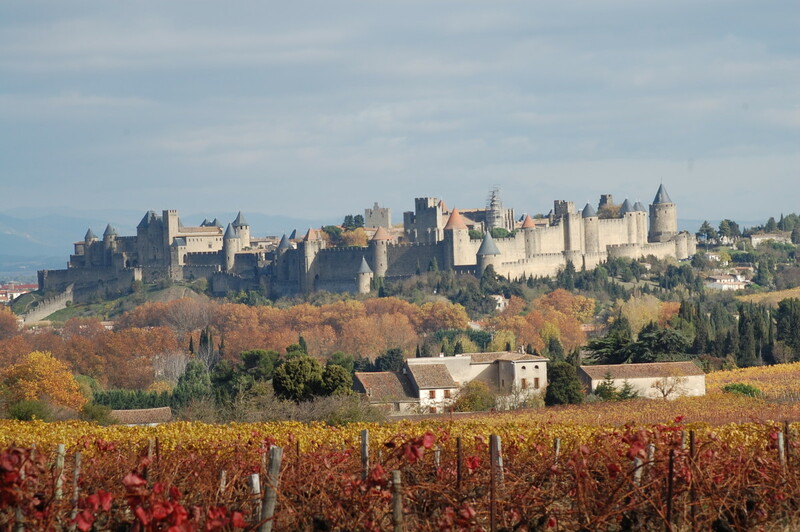 I love Carcassonne - and your photos are brilliant. Thanks Sukkran, it's nice to get positive feedback. 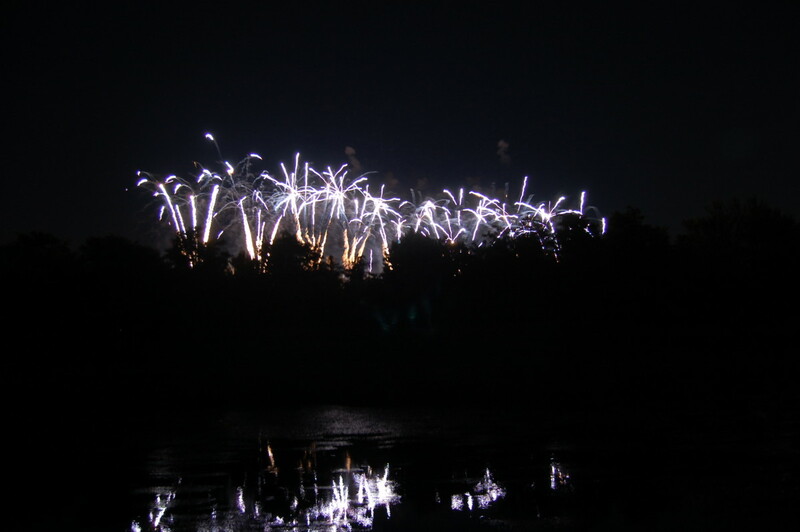 10 years ago from TRICHY, TAMIL NADU, INDIA. hi, superb is not the correct word, much more than that. i like these places and your presentation too. I took my boys to La Cite which is Carcassonne castle and they absolutely loved it, they spent hours running around the ramparts and exploring the castle. Lovely pictures. La cite mediaeval in Carcassonne is a magic place, I love it. 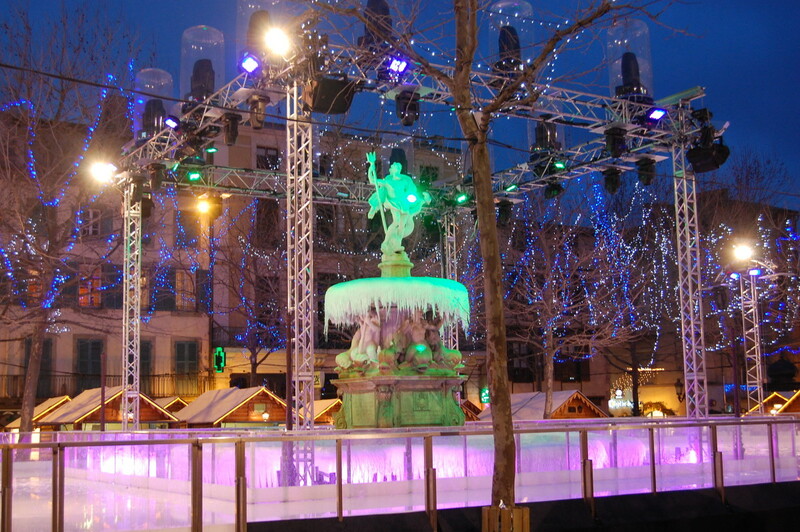 Last time we stayed at a hotel just outside La cit&eacute; but I'll think about you next time we visit. I know this is a fantastic place to live, so much to see and write about. 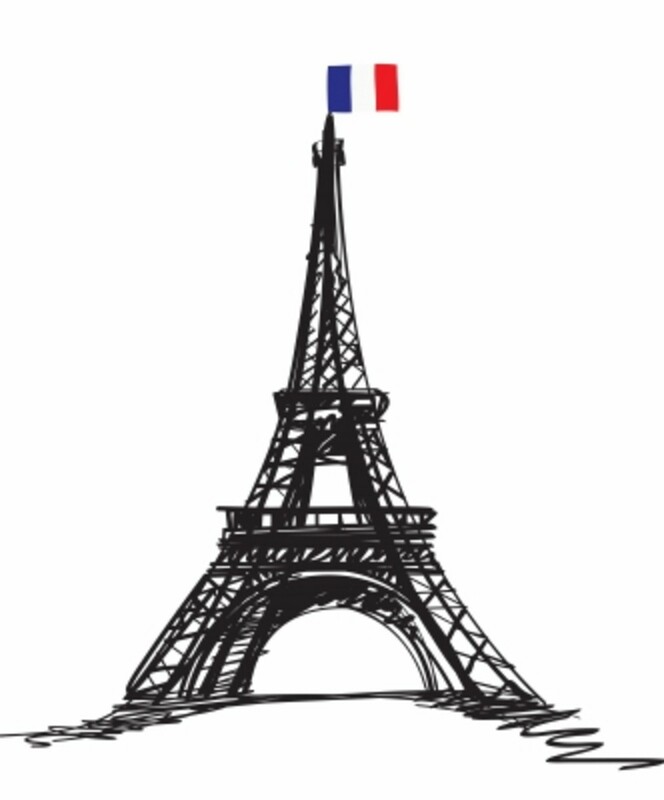 We are officially French residents now and have had a brilliant first 6 months here, just loving it. This was a bit of a trip down memory lane for me. I've visited Carcassonne twice, once when inter-railing in my late teens, and then later for a more grown-up holiday (pre-children!) when I stayed in Hotel Les Remparts which is inside the old city walls. 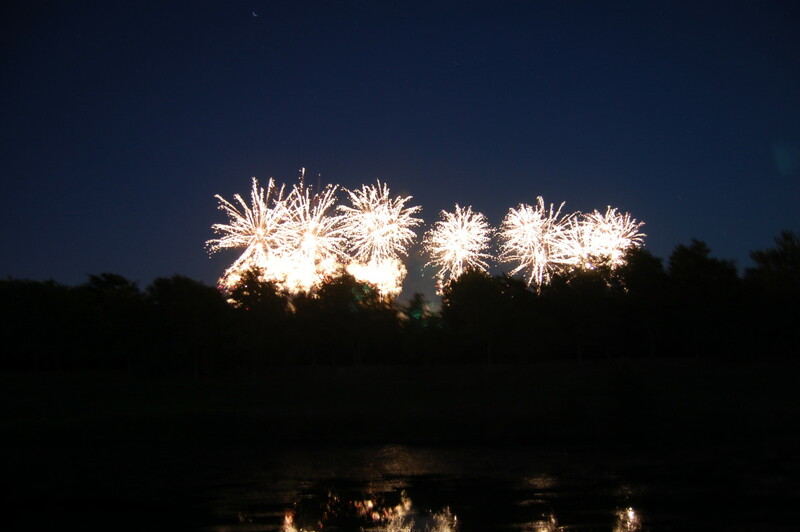 It's a really fun place with a fantastic atmosphere, and you're very lucky to be living close by.